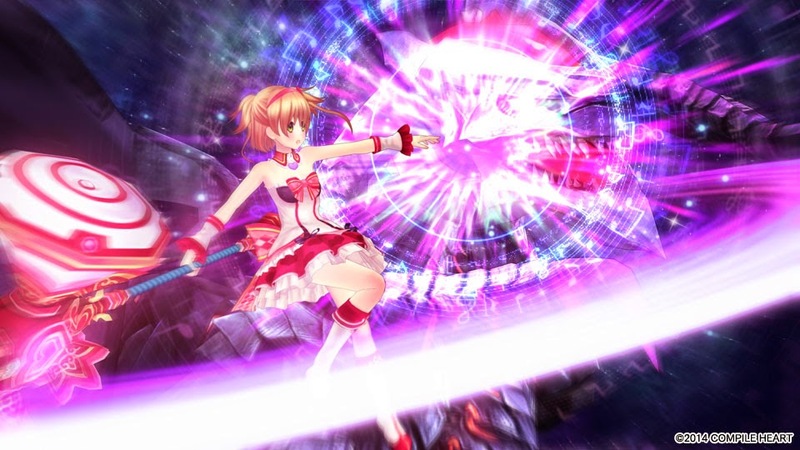 Omega Quintet: The Idol crossover that the JRPG genre was missing? Why hello! Welcome to this week's edition of Europe and Australia's new PSN releases for JRPG fans. If you're anything like me and have secretly been waiting for the world of music, idols and JRPGs to collide, this week you are in luck because Omega Quintet has finally been released in English for PS4, along with plenty of free DLC and more (I will eventually play my Japanese copy and talk about this game by the way. I just need a TV with an HDMI input :| ). While there are no other new JRPGs this week, Catherine and Child of Light are two critically acclaimed games that are on sale, so if you've been wanting to play either this week may be good! It is also worth noting that if you have a Playstation Plus subscription, there are some new non-JRPG games for you available for this month, so make sure you pick those up before the end of the month. Enjoy the week and happy gaming!